How to Manage Your Allergies And Their Symptoms? 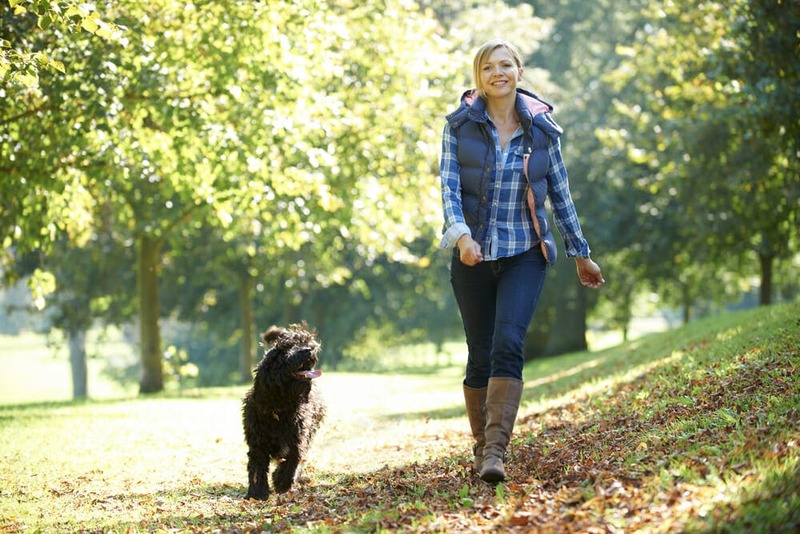 Home Allergies-Asthma-Sinus How To Manage Allergies? If you are sneezing, itching, wheezing, coughing, your eyes are red and you are constantly being congested, you are one of 50 million Americans who suffer from some form of allergic disease. While the number of people with some types of allergy, such as dust mites, is decreasing, others are on the increase. Climate change is blamed on the increase of cases of allergy to ragweed and similar plants. Some other theories claim that we are making our own immunes systems too sensitive by making the environment too clean. Whatever the theories say, the fact is that there is no cure for allergies. We need to learn to cope with them, find the best way to avoid them and to treat the symptoms. The job of our immune system is to fight intruders, some pathogens that are attacking our body. But, sometimes the immune system reacts to a false alarm and starts creating antibodies to an innocent substance such as peanuts or strawberries. The result is a serious of symptoms we know as allergic reaction. Scientists blame our genes and the environment we live in for our hypersensitivity to substances other people are not bothered by. 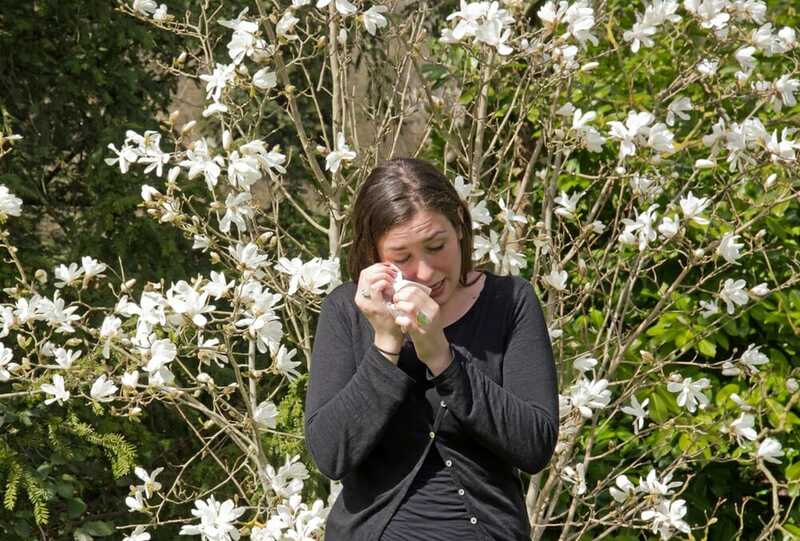 Most people who suffer from allergies have more than one trigger. 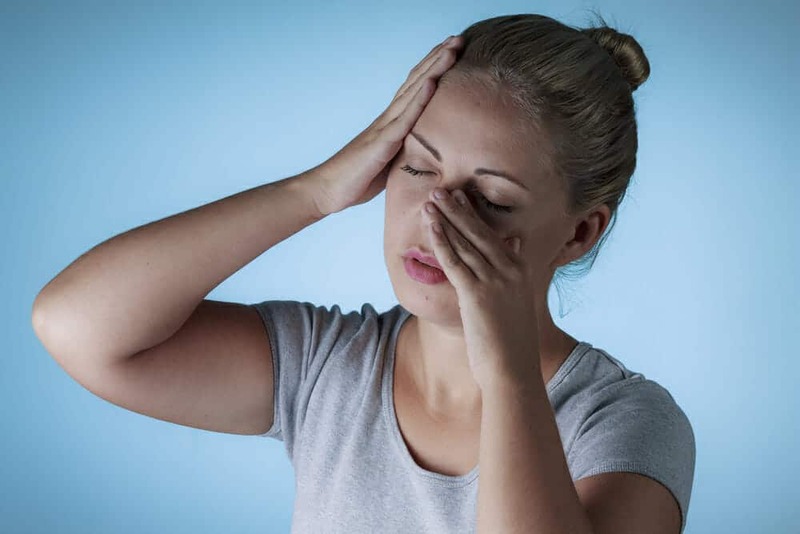 While allergies are unpleasant and annoying, they are not normally life threatening, unless there is a severe reaction called anaphylactic shock. If there is one rule for coping with all types of allergies, it is “If something irritates you, avoid it.” That is often easier said than done, but avoiding allergens avoids allergic reaction and all the accompanying symptoms. Of course, before you can avoid something, you have to find out what are you allergic to. There is a range of tests, from skin to blood tests, that your doctor can perform in order to help you find out what triggers your allergy symptoms. It can be very difficult to know exactly what are you allergic to, so it is often necessary to do a bit of detective work yourself. If you suspect that you are allergic to some food, start writing in fine details exactly what you are eating, and eliminating one by one potential allergens. 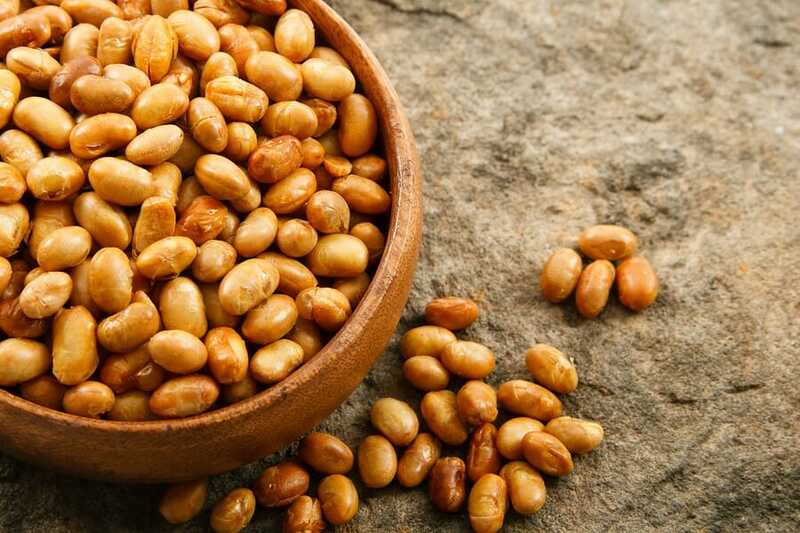 Once you know that you are allergic to peanuts, for example, it is a matter of avoiding anything that contains peanuts, and your problems are solved. The most difficult allergies to treat are the ones that are difficult to avoid, and they are the most common as well. Allergies to pollen, dust mites, mold spores, animal dander and insect stings often require some drastic measures, such as changes in geographic location, home, furniture, even giving up loved pet. There are several types of medications available, and their job is to help with the symptoms. Some of them are available over-the-counter and other by prescription. They can be antihistamines, steroids, decongestants and combinations. Be careful with antihistamines, some of them will make you drowsy and can make work and driving impossible. Decongestants may raise your blood pressure, so if you have glaucoma or high blood pressure, stay away from decongestants. Allergy shots gradually decrease sensitivity to allergens, and are the only long-term solution, but the treatment takes a long time and requires persistence. They are the best solution for people with severe allergies. 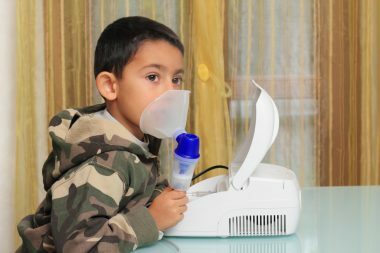 Many people are allergic to their own homes, mostly due to the presence of dust mites, mold spores and pet dander. Regular cleaning is the first rule for them. There are very effective mattress and pillow covers that prevent contact with dust mites and avoid allergic reaction. Lower humidity at home also helps getting rid of dust mites. Get a dehumidifier and change the filter regularly. Get rid of carpets and curtains or clean them regularly. Try using non-toxic cleaners, because some cleaners make problems worse. Allergies to insects can be avoided by wearing long sleeves and pants and wearing insect repellents. 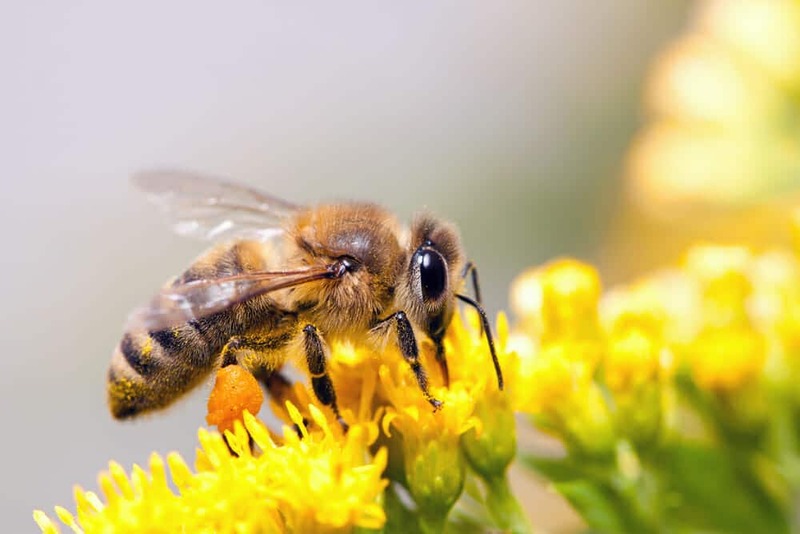 Bee allergy is one of the most common causes of very serious and potentially deadly anaphylactic shock. People allergic to pollen should consult online pollen information databases and avoid their morning jog on the worst days. This type of allergy is often linked to particular plant pollen and some people are forced to relocate to areas without that particular trigger. For people who are not entirely satisfied with the effects of available anti-allergy drugs, there are, of course, some natural remedies. One of the most popular is nasal flushing. A scientific review of studies that checked the results of flushing nasal passages with saline water show that the relief was almost universal, without any side effects. This remedy works for people with nasal decongestion as the main symptom of allergy. Quercetin is a health supplement based on a plant extract. It is a bioflavonoid which works by preventing mast cells from releasing histamine. Quercetin is also an antioxidant, and helps destroy free radicals that cause cell damage.